This week we travel just up the road to visit Histon, no not Blumenthal, a village north of Cambridge. 40 minutes’ drive should see the PRATS supping the first of the day. One or two Poppies connections with the ‘Stutes’. Current manager is ex-poppy Steve Fallon making his return although with considerably less bunce this time around. Our Chief scout Alan ‘Dapper Woggle’ Doyle was manager here for 10 years, he also kicked the ball into the net a few times. Alan, who is renowned for his untamed wit, ‘Don’t walk away Rene’ gets repeated at every possible opportunity: also dumped ex Poppies manager Gary Johnson in one of his earliest games in charge, how very astute. Histon is blessed with quite a few decent hostelries, with the Railway Vue being no more than 300 metres from the ground; this would be good for the supporters’ bus with three ales on hand-pump Next closest is the Rose & Crown an Everards pubs only 700 metres away, you’ll know what you’re going to get here. 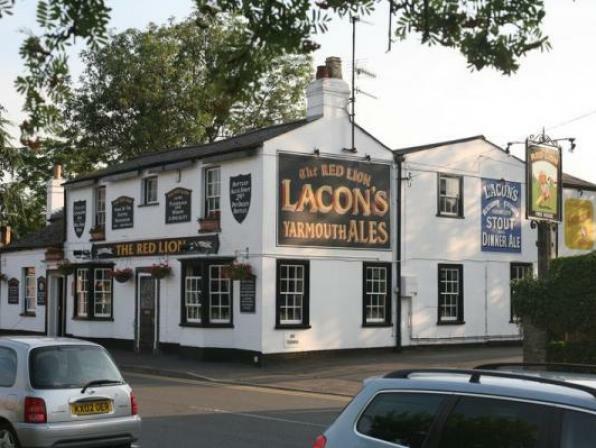 But by far the best pub in the village has to be the Red Lion although almost a mile away from the ground. 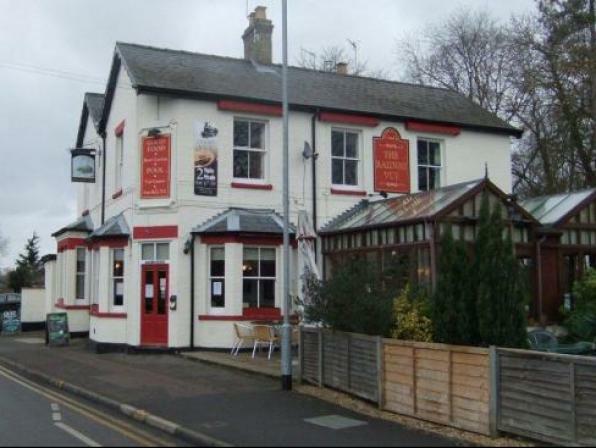 It has 9 ales to choose from and some decent snaffle, get there early for a fry up. They also have a few German and Belgian beers on draught. After the game, well there are loads of excellent pubs in Cambridge but getting parked up will be a nightmare. 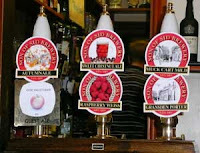 On the outskirts and only just over a mile away is the Carlton Arms serving 4 or 5 ales plus a load of ciders, might be worth a try. Milton Brewery have a pub on the outskirts with parking the Haymakers, they have a very extensive selection of their own ales available plus a few others. We could go back to the Falcon in Huntingdon, always plenty of decent ales, about 15 hand-pumps. Maybe even go home on a slightly indirect route via the Chequers in Little Gransden near Sandy, brewery tap for the ‘Son of Sid’ brewery. It wouldn’t be a PRATS day out if we didn’t frequent a brewery tap. We might even get to meet slippery Hissing Sid and get ’hissed on’. Nearer to home there is a beer festival in Thrapston at the Fox Inn, 13 ales and a few ciders, I suppose we might have to pop in.